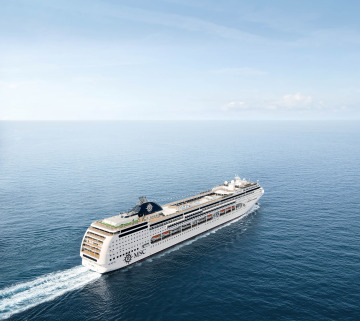 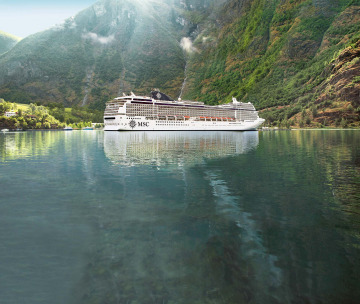 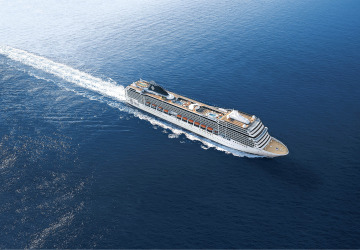 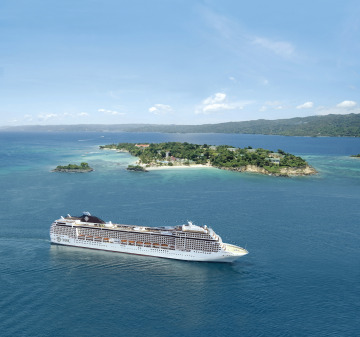 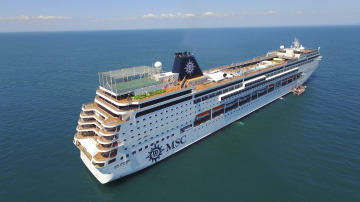 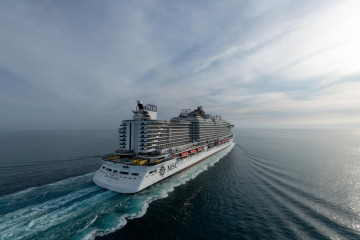 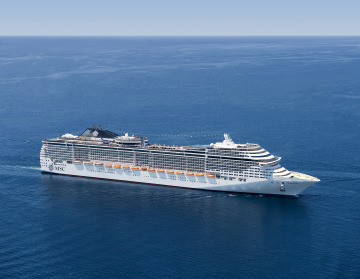 As innovative as she is beautiful, MSC Bellissima seamlessly blends a connected cruise experience with a stunning design and top-of-the-line amenities. 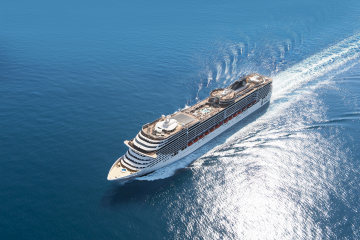 Her specially designed technology enhance and dazzle, thanks to virtual personal cruise assistant, Zoe, and an animated 262 ft. 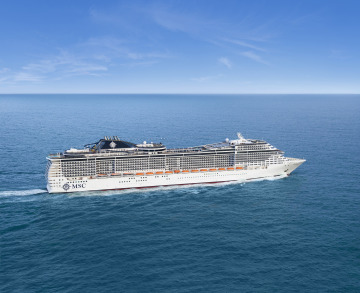 LED dome, while brand new Cirque du Soleil at Sea shows and fresh dining concepts from Michelin-starred chefs offer endless options to enjoy. 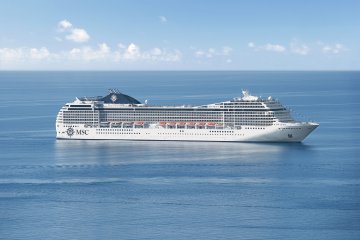 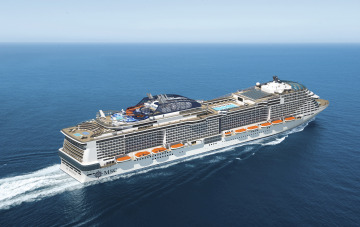 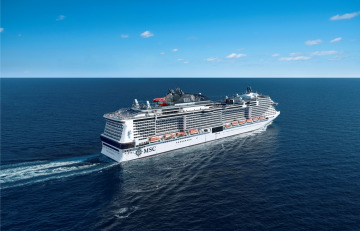 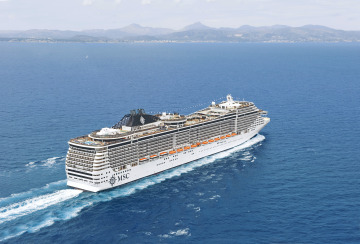 MSC Meraviglia is a sophisticated combination of state-of-the-art-technology, a love of the sea, design, comfort and practicality. 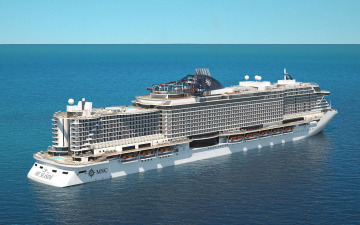 It is a cruise ship that will dazzle her travelers. 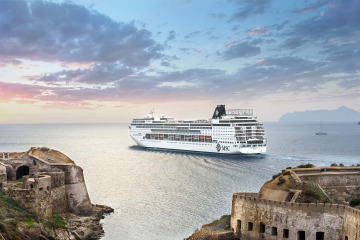 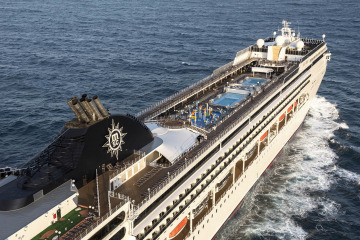 Masterfully combining the relaxed refinement of the Musica Class with the variety and opulence of our Fantasia Class flagships, MSC Magnifica brings cruise travelers the best of both worlds.